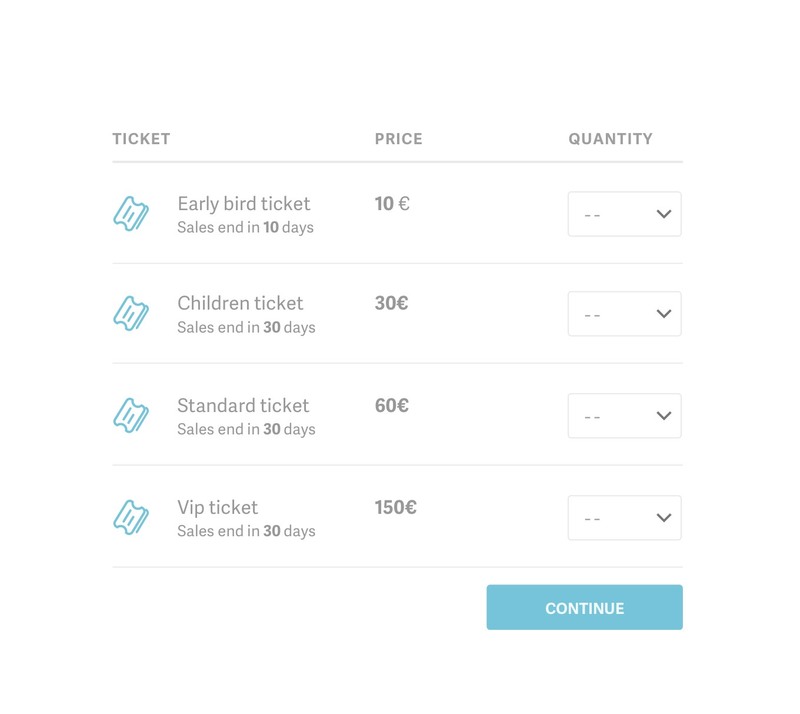 Choose whether to sell your tickets through PayPal or Stripe. In both cases, transaction security is guaranteed 100%, for your serenity and your buyers. 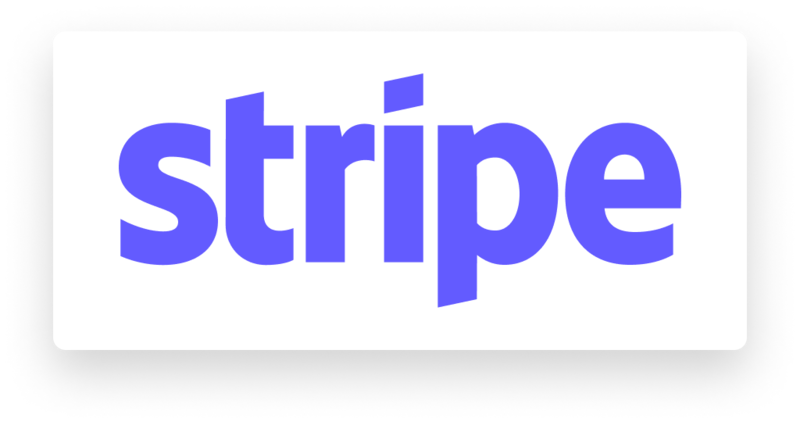 If you want to learn more about PayPal and Stripe you can consult their respective official websites.